At IBM, portable storage devices like a USB, SD card, or flash drive are no longer welcome. As in banned, for security reasons. In the next few weeks IBM will be barring these items from the workplace worldwide. Instead of portable storage, IBM wants everyone using the cloud and more specifically, IBM's own File Sync and Share service, which it also offers to enterprise customers. That may work for IBM employees on campus, but what about those out in the field carrying out repairs and upgrades? Rather than having a patch on a USB stick, secure cloud access will need to be established instead. "The possible financial and reputational damage from misplaced, lost or misused removable portable storage devices must be minimized," said Shamla Naidoo, IBM's global chief information security officer. It's hard to argue against that. USB sticks and SD cards are very easy to forget or lose, and whoever finds them will usually check what they contain. Removing them from the equation completely solves that problem, but the cloud access replacing it needs to be rock solid. 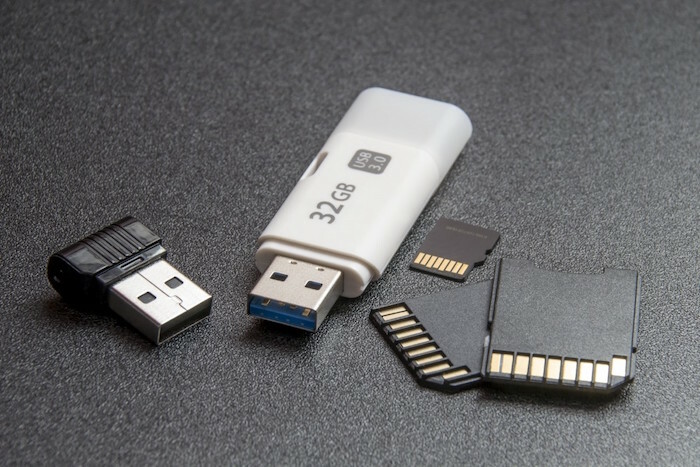 It looks likely USB storage sticks will quickly be replaced with USB 4G LTE sticks. The city attorney for Los Angeles is suing the company behind The Weather Channel and its mobile app, and says the app covertly mined user data. An investigation by the New York Times into the shadowy world of location-data brokerages found a whole menagerie of companies from IBM, Foursquare and the Weather Channel to obscure players like Groundtruth, Fysical and Safegraph, who pay app vendors to include their tracking code in common apps. Meet David Bradley, chief engineer of the IBM PC, who created Ctrl+Alt+Del. “I may have invented it, but Bill made it famous,” Bradley once said.